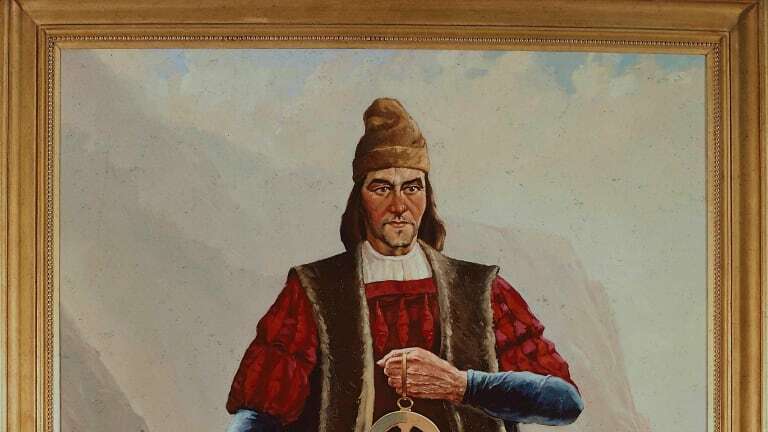 In 1488, Portuguese explorer Bartolomeu Dias (c. 1450-1500) became the first European mariner to round the southern tip of Africa, opening the way for a sea route from Europe to Asia. Dias’ ships rounded the perilous Cape of Good Hope and then sailed around Africa’s southernmost point, Cabo das Agulhas, to enter the waters of the Indian Ocean. Portugal and other European nations already had long-established trade ties to Asia, but the arduous overland route had been closed in the 1450s due to the Ottoman Empire’s conquest of the remnants of the Byzantine Empire. A major maritime victory for Portugal, Dias’ breakthrough opened the door to increased trade with India and other Asian powers. 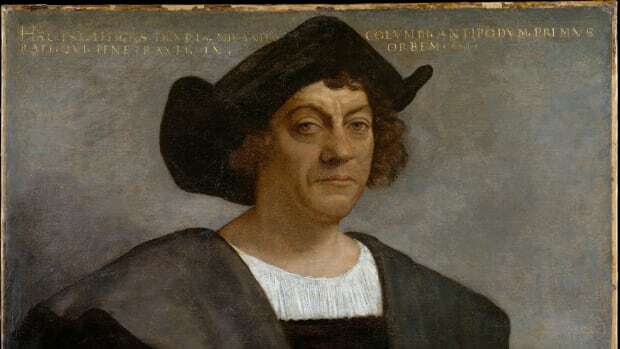 It also prompted Genoan explorer Christopher Columbus (1451-1506), then living in Portugal, to seek a new royal patron for a mission to establish his own sea route to the Far East. 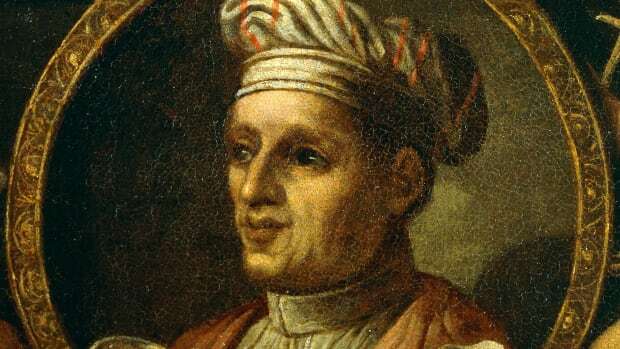 Almost nothing is known about the life of Bartolomeu de Novaes Dias before 1487, except that he was at the court of João II, king of Portugal (1455-1495), and was a superintendent of the royal warehouses. He likely had much more sailing experience than his one recorded stint aboard the warship São Cristóvão. 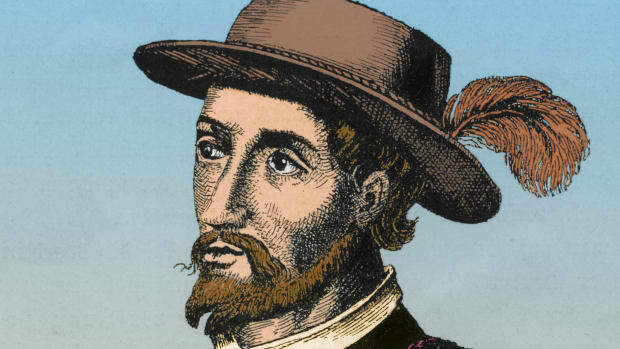 Dias was probably in his mid- to late 30s in 1486 when João appointed him to head an expedition in search of a sea route to India. Did you know? According to Greek historian Herodotus of Halicarnassus (c. 484-c. 425 B.C. ), Egyptian pharaoh Necho II (d. 595 B.C.) 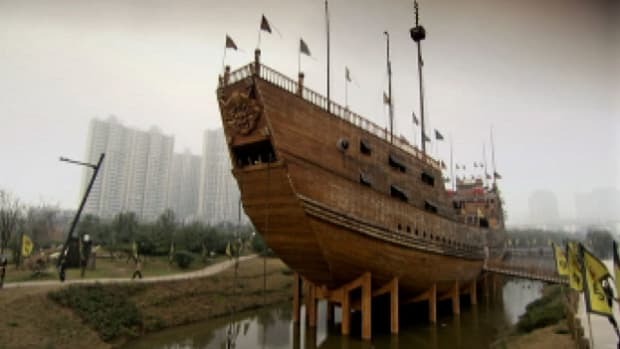 sent Phoenician sailors out from the Arabian Gulf to sail around the African continent. 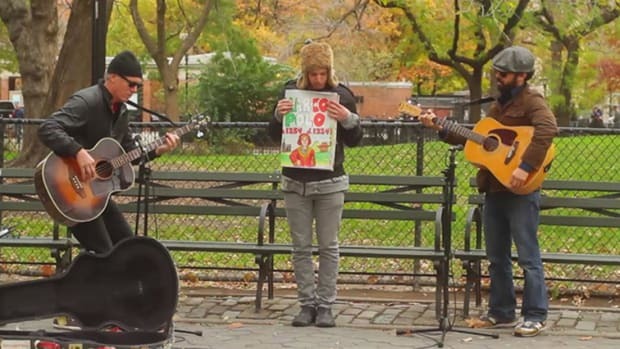 Their journey took three years. João was entranced by the legend of Prester John, a mysterious and probably apocryphal 12th-century leader of a nation of Christians somewhere in Africa. João sent out a pair of explorers, Afonso de Paiva (c. 1460-c. 1490) and Pêro da Covilhã (c. 1450-c. 1526), to search overland for the Christian kingdom in Ethiopia. João also wanted to find a way around the southernmost point of Africa’s coastline, so just a few months after dispatching the overland explorers, he sponsored Dias in an African expedition. In August 1487, Dias’ trio of ships departed from the port of Lisbon, Portugal. Dias followed the route of 15th-century Portuguese explorer Diogo Cão (c. 1450-c. 1486), who had followed the coast of Africa as far as present-day Cape Cross, Namibia. Dias’ cargo included the standard “padrões,” the limestone markers used to stake Portuguese claims on the continent. Padrões were planted at the shoreline and served as guideposts to previous Portuguese explorations of the coast. Dias’ expedition party included six Africans who had been brought to Portugal by earlier explorers. Dias dropped off the Africans at different ports along the coastline of Africa with supplies of gold and silver and messages of goodwill from the Portuguese to the indigenous people. The last two Africans were left at a place the Portuguese sailors called Angra do Salto, probably in modern Angola, and the expedition’s supply ship was left there under guard of nine men. In early January 1488, as Dias’ two ships sailed off the coast of South Africa, storms blew them away from the coast. Dias is thought to have ordered a turn to the south of about 28 degrees, probably because he had prior knowledge of southeasterly winds that would take him around the tip of Africa and keep his ships from being dashed on the notoriously rocky shoreline. João and his predecessors had obtained navigational intelligence, including a 1460 map from Venice that showed the Indian Ocean on the other side of Africa. Dias’ decision was risky, but it worked. 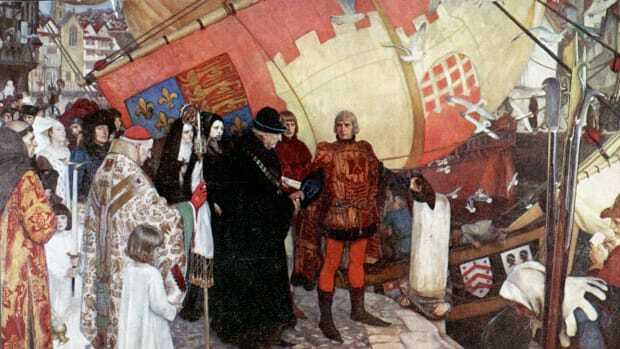 The crew spotted landfall on February 3, 1488, about 300 miles east of present-day Cape of Good Hope. They found a bay they called São Bras (present-day Mossel Bay) and the much warmer waters of the Indian Ocean. 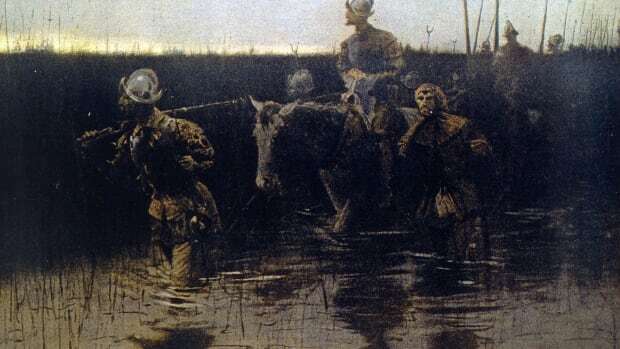 From the shoreline, indigenous Khoikhoi pelted Dias’ ships with stones until an arrow fired by either Dias or one of his men felled a tribesman. Dias ventured further along the coastline, but his crew was nervous about the dwindling food supplies and urged him to turn back. As mutiny loomed, Dias appointed a council to decide the matter. The members came to the agreement that they would permit him to sail another three days, then turn back. At Kwaaihoek, in present-day Eastern Cape province, they planted a padrão on March 12, 1488, which marked the easternmost point of Portuguese exploration. On the journey back, Dias observed the southernmost point of Africa, later called Cabo das Agulhas, or Cape of Needles. Dias named the rocky second cape Cabo das Tormentas (Cape of Storms) for the tempestuous storms and strong Atlantic-Antarctic currents that made ship travel so perilous. Back in Angra do Salto, Dias and his crew were aghast to find that only three of the nine men left guarding the food ship had survived repeated attacks by locals; a seventh man died on the journey home. In Lisbon, after 15 months at sea and a journey of nearly 16,000 miles, the returning mariners were met by triumphant crowds. In a private meeting with the king, however, Dias was forced to explain his failure to meet up with Paiva and Covilhã. Despite his immense achievement, Dias was never again put in a position of authority. João ordered that henceforth, maps would show the new name for Cabo das Tormentas–Cabo da Boa Esperança, or Cape of Good Hope. Following his expedition, Dias settled for a time in Guinea in West Africa, where Portugal had established a gold-trading site. 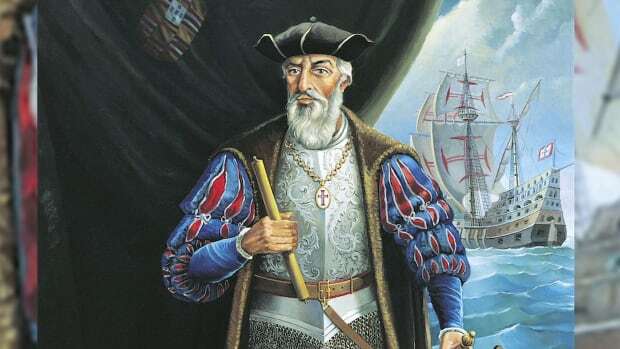 João’s successor, Manuel I (1469-1521), ordered Dias to serve as a shipbuilding consultant for the expedition of Vasco da Gama (c. 1460-1524). Dias sailed with the da Gama expedition as far as the Cape Verde Islands, then returned to Guinea. 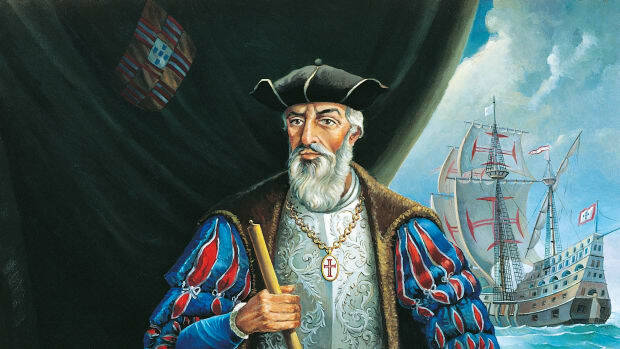 Da Gama’s ships reached their goal of India in May 1498, nearly a decade after Dias’ historic trip around the tip of Africa. 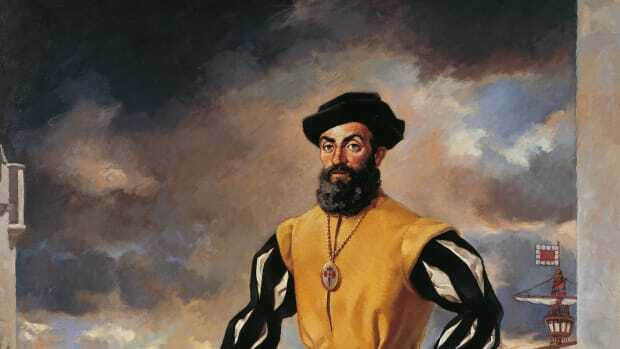 Afterward, Manuel sent out a massive fleet to India under Pedro Álvares Cabral (c. 1467-c. 1520), and Dias captained four of the ships. 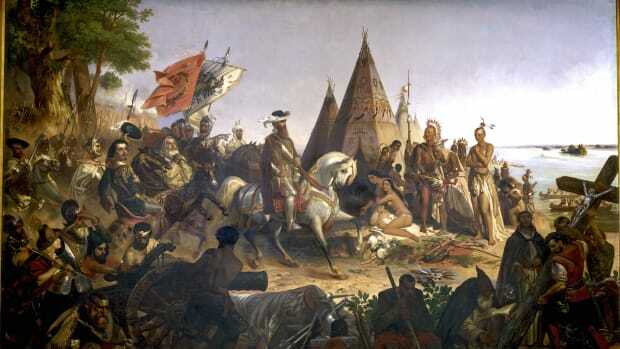 They reached Brazil in March 1500, then headed across the Atlantic toward South Africa and, further ahead, the Indian subcontinent. At the feared Cabo das Tormentas, storms struck the fleet of 13 ships. In May 1500, four of the ships were wrecked, including Dias’, with all crew lost at sea.